A normal day can take a bad turn and suddenly you’re unable to hold a job and support yourself. Claiming permanent disability is a process that can take months or years. It requires documentation from medical providers, statements of ability from you and lots of following-up on your claim. While you can file disability by yourself with a caseworker, get a lawyer if your claim is denied and you have to appeal. Apply for disability as soon as you know you are going to need it, since it takes so long to process. 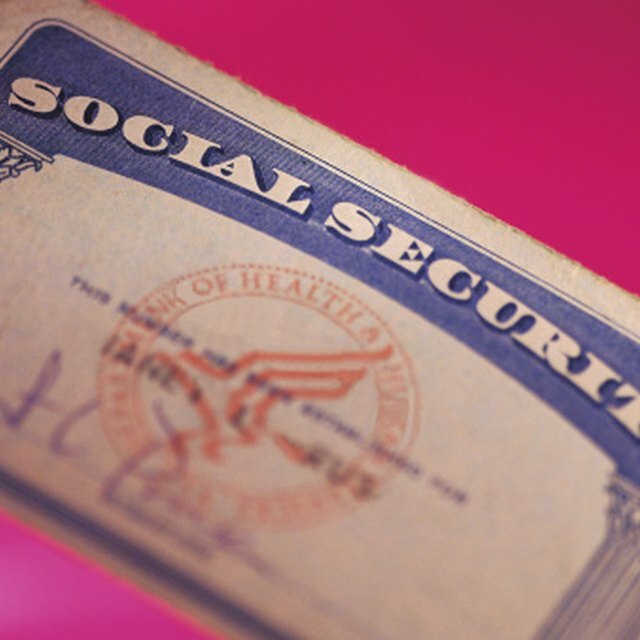 Go to the Social Security Administration's Benefits Application online. Answer the questions on the right side of the page and select "Apply for Benefits." Fill in the blanks with your address and Social Security information. Select "Next." Input W-2 information, tax information, employer information and bank account information. Select "Next." Input military information, if available. Certify that you're applying for disability and that all your statements are honest. Submit the application. Open the Disability Report. Select that you have read the terms and conditions, then click "Next." Fill out your personal information to certify that you are eligible to fill out the form online. Fill in the blanks with the requested information. Name a personal contact who is familiar with your condition, any doctors or hospitals that you have visited, along with treatments, patient ID numbers, addresses and phone numbers. Fill in any medical tests you took and who sent you to the test. Input your work history for the five years before submitting your application. Fill out any worker's compensation or insurance claims you've made. Include claim numbers, dates and addresses of the insurance companies. Submit the application. Download the "Authorization to Disclose Information to the Social Security Administration." Sign it. Mail it to your local Social Security Office or bring it there in person. A caseworker will contact you with any follow-up questions or requests for additional information. Send any information requested by your caseworker as quickly as possible. Alert your doctors that you're applying for disability benefits. Ask your primary physician to fill out a Residual Functional Capacity form and send it to your benefit's caseworker.